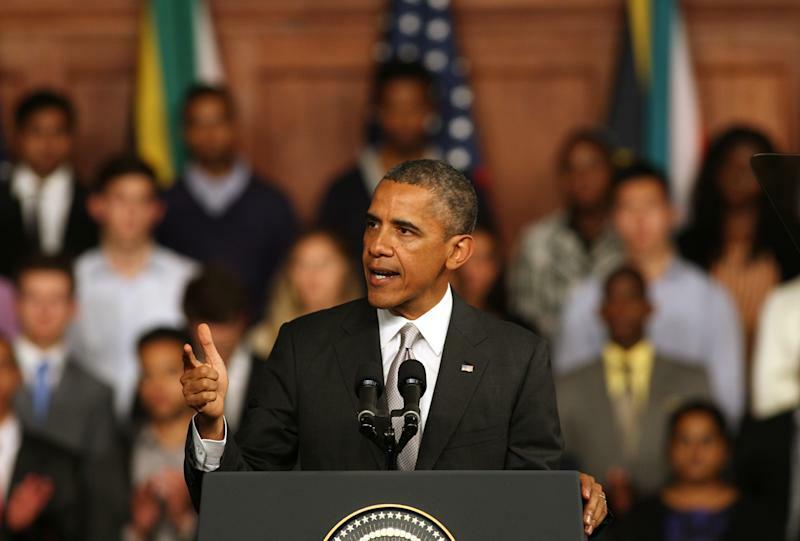 DAR ES SALAAM, Tanzania (AP) — The White House says President Barack Obama and former President George W. Bush will meet while both leaders are in Tanzania. Obama and Bush will join together Tuesday in Dar es Salaam (dahr ehs sah-LAHM') for a wreath-laying ceremony at the site of the 1998 bombing at the U.S. Embassy that killed 11 people. The embassy has since been relocated. 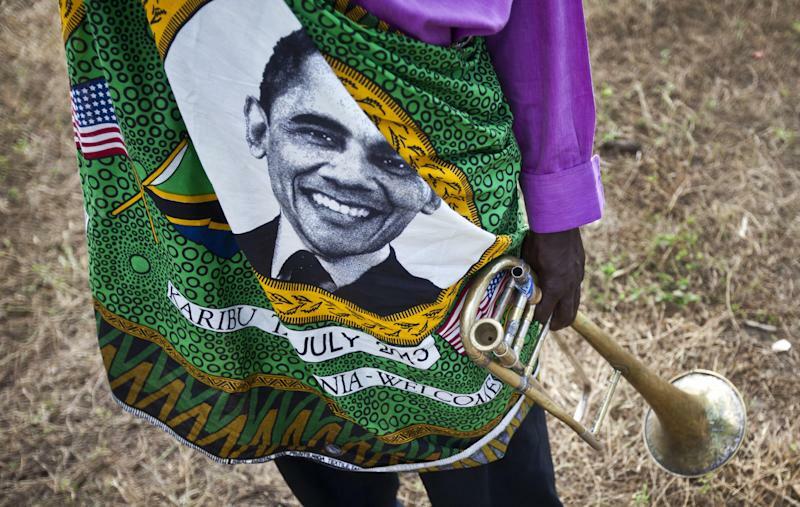 Obama arrived in Tanzania on Monday on the final leg of his three-country tour of Africa. His Republican predecessor coincidentally also plans to be there for a conference on African women organized by the George W. Bush Institute. First lady Michelle Obama and former first lady Laura Bush also plan to team up at the conference Tuesday for a joint discussion on promoting women's education, health and economic empowerment.